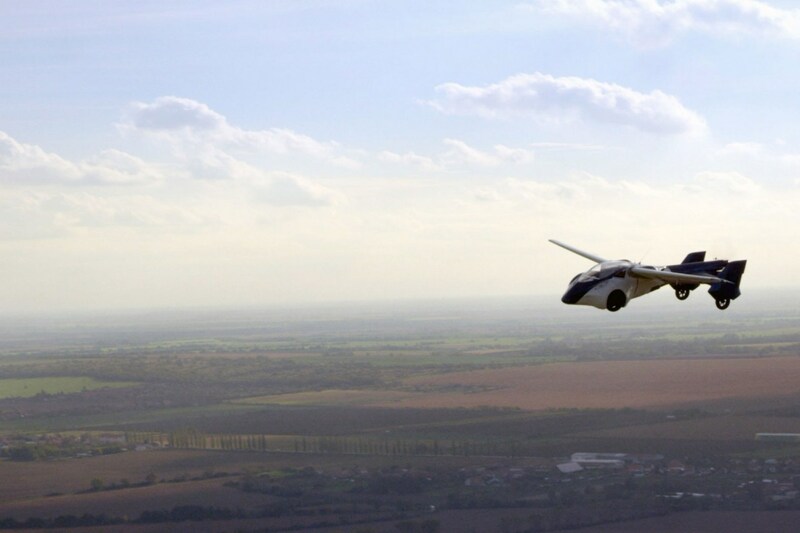 Who doesn't love the idea of a flying car? 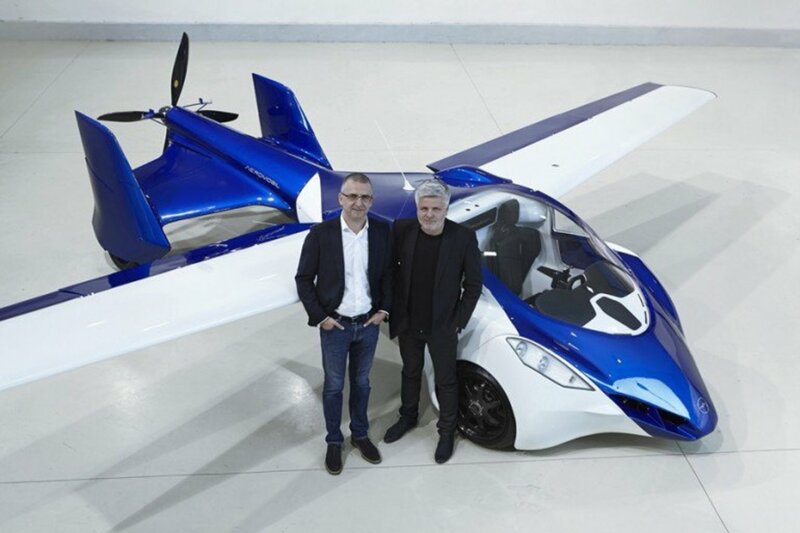 Slovakia-based Aeromobil have just demonstrated their Flying Roadster 3.0 prototype and started a regular flight-testing program in real flight conditions. 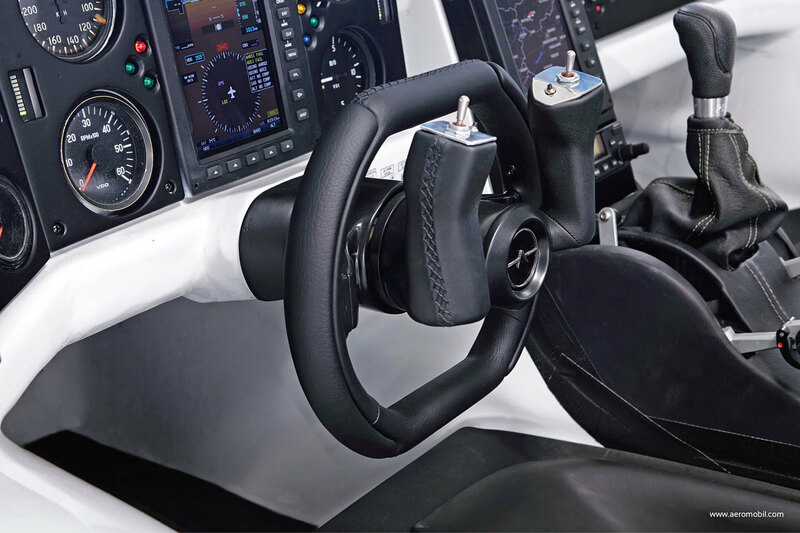 The AeroMobil has been under development since 1990. In its car form, it has a top speed on land of 100 mph and a range of 580 miles. It can also take off inside 300 metres (ideally on grass) and land within 50 metres, making it highly flexible. It also sports two seats. 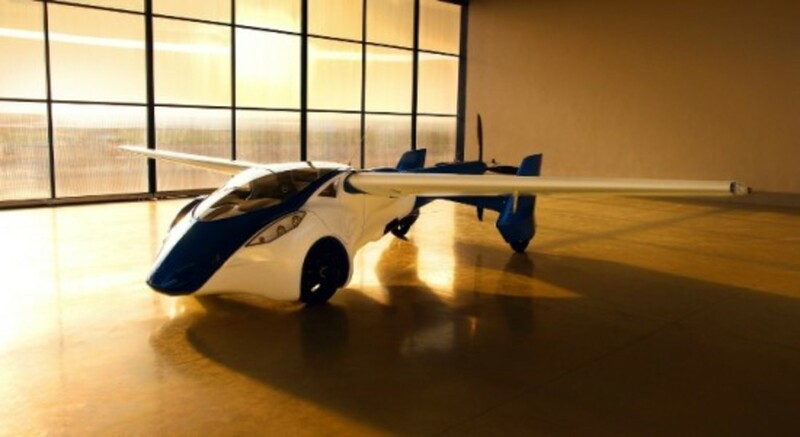 Rather than a billionaires toy, Aeromobil sees its largest potential market in the emerging countries of Africa and Asia where roads are poor or non-existent.